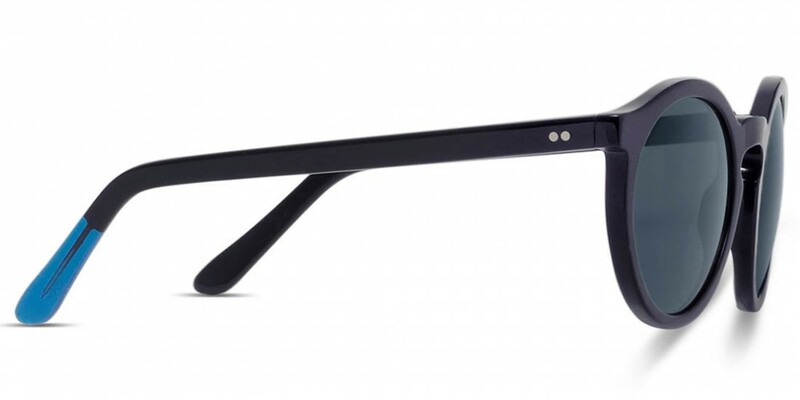 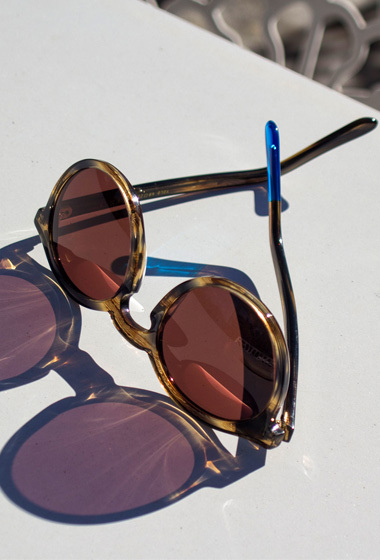 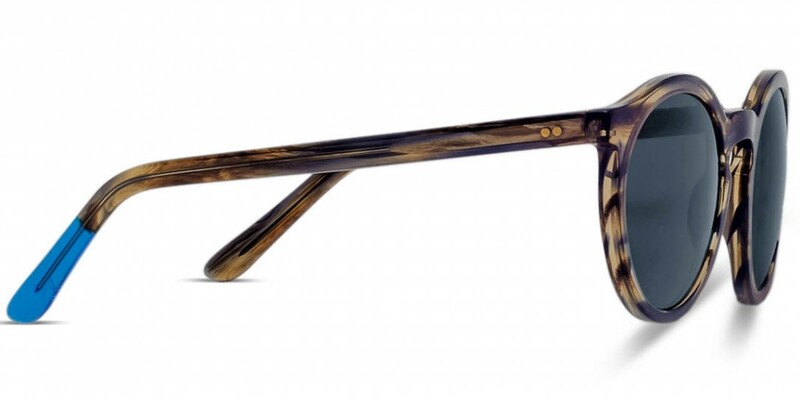 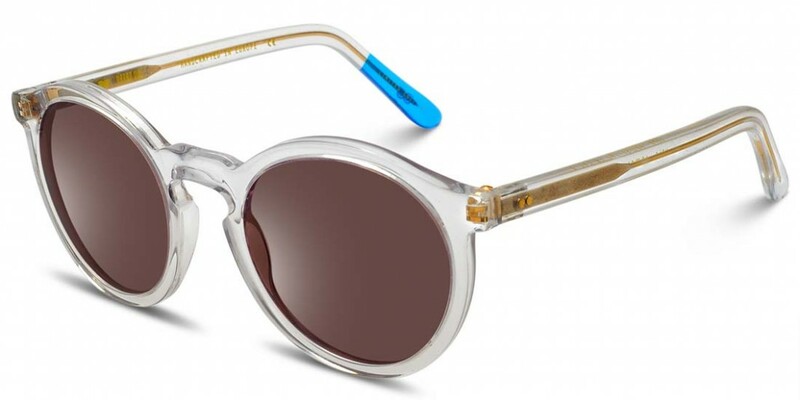 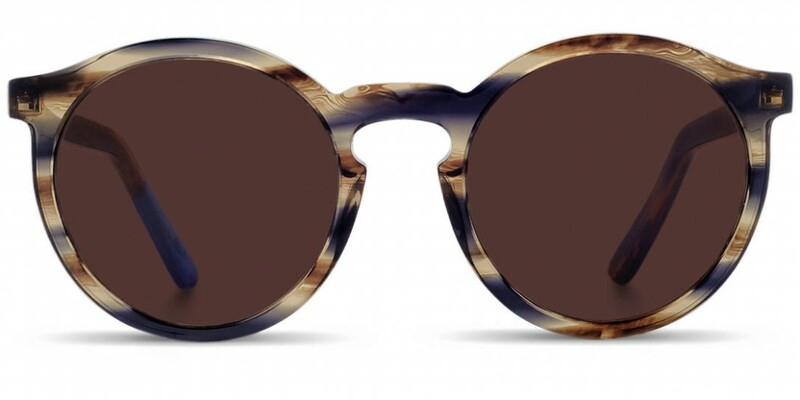 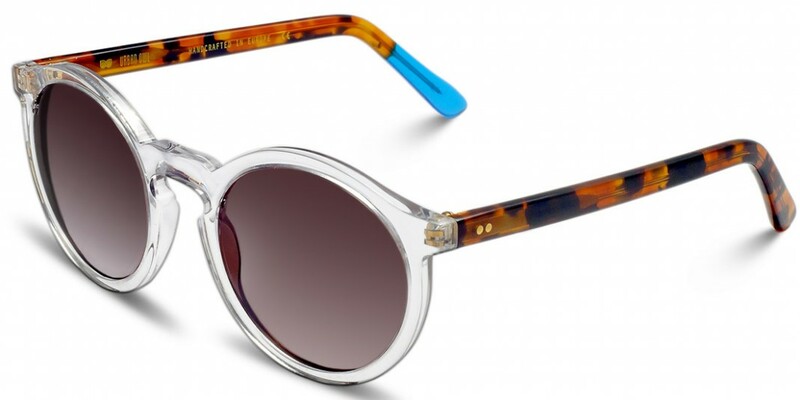 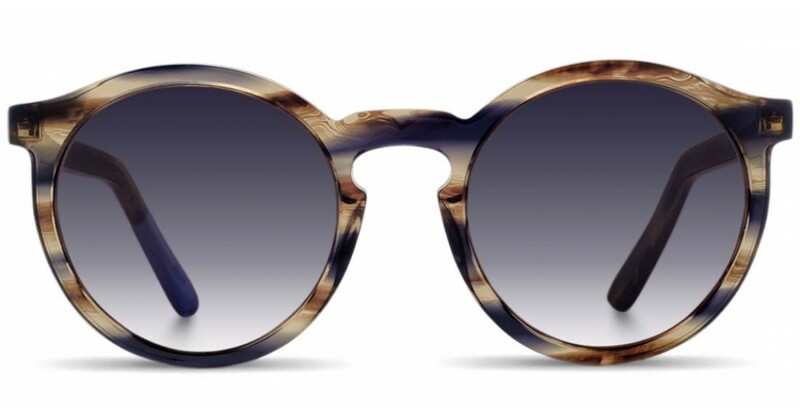 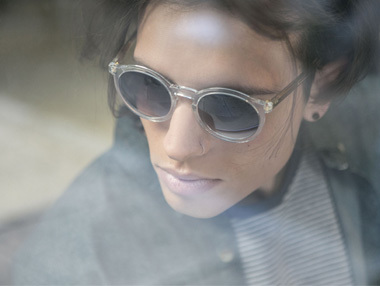 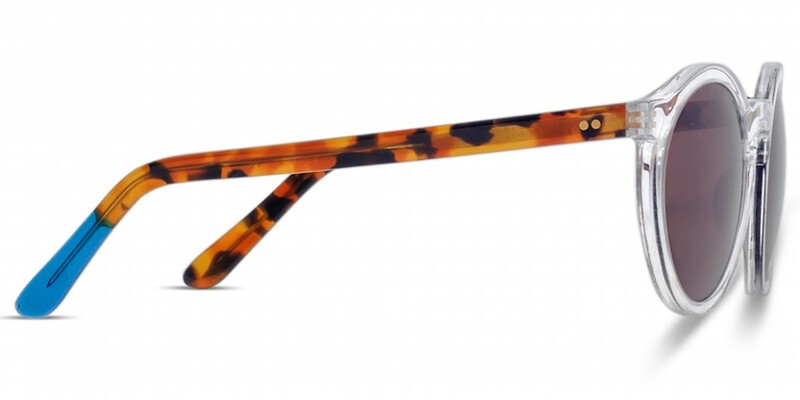 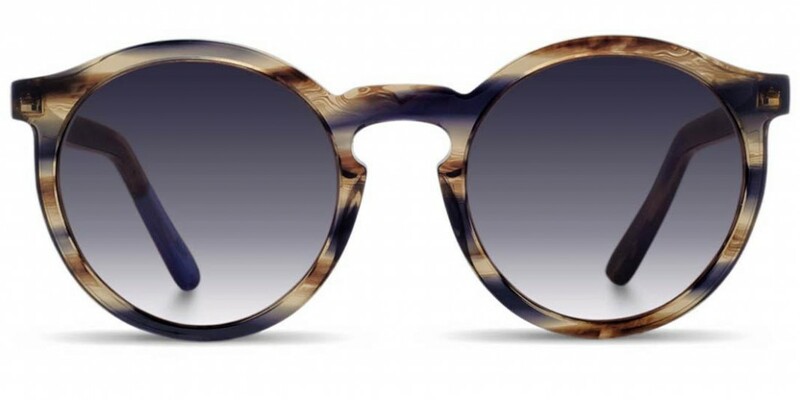 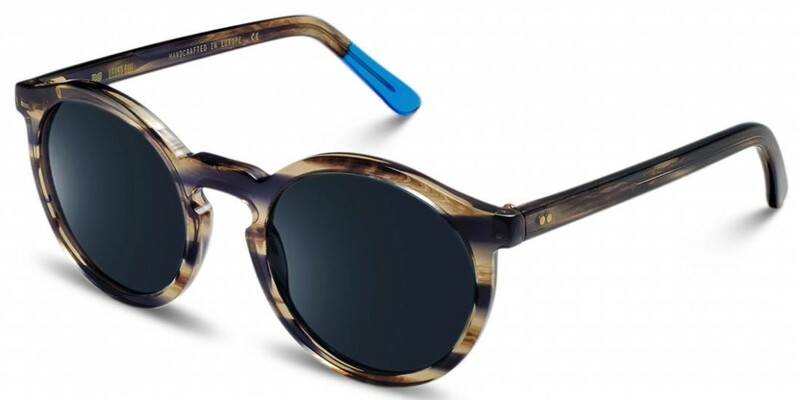 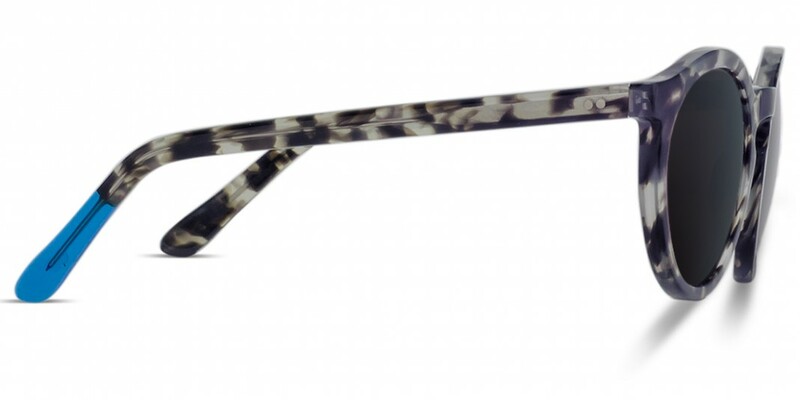 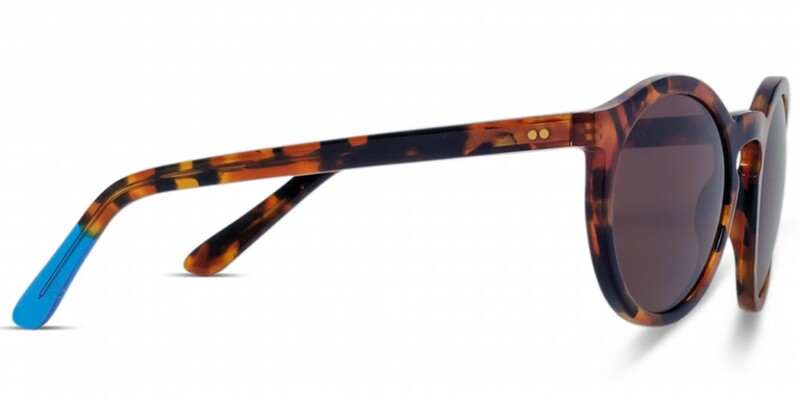 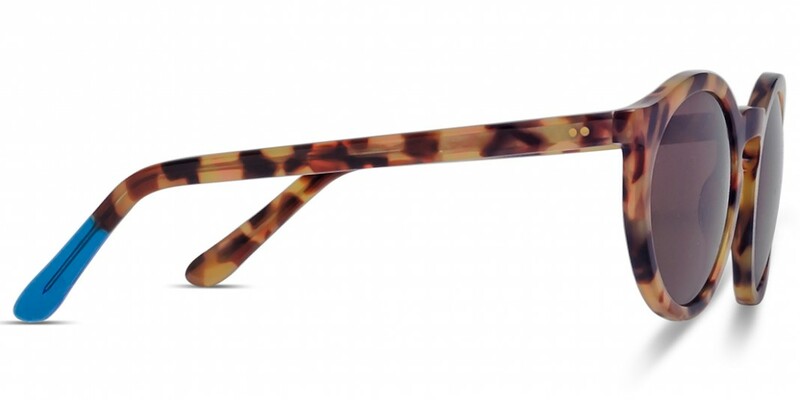 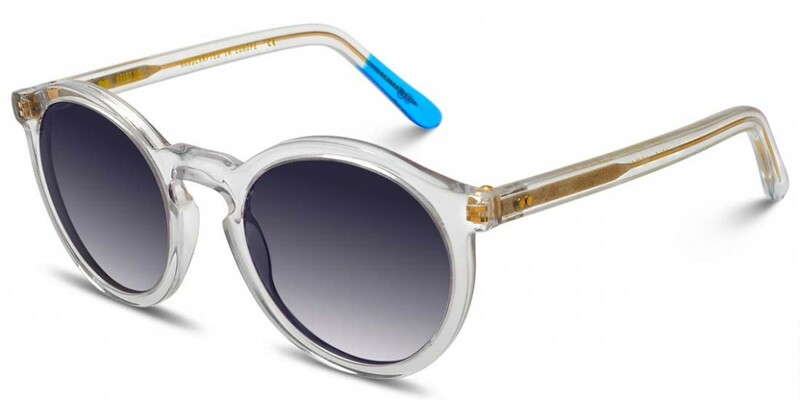 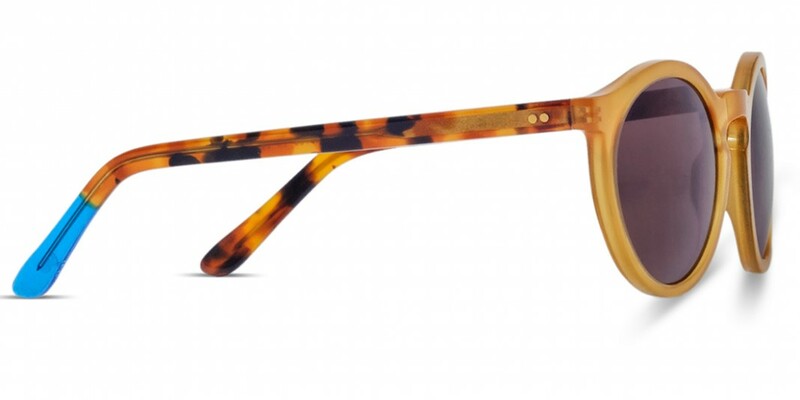 Yolo, the rounded frames, is the hype pick of the season. 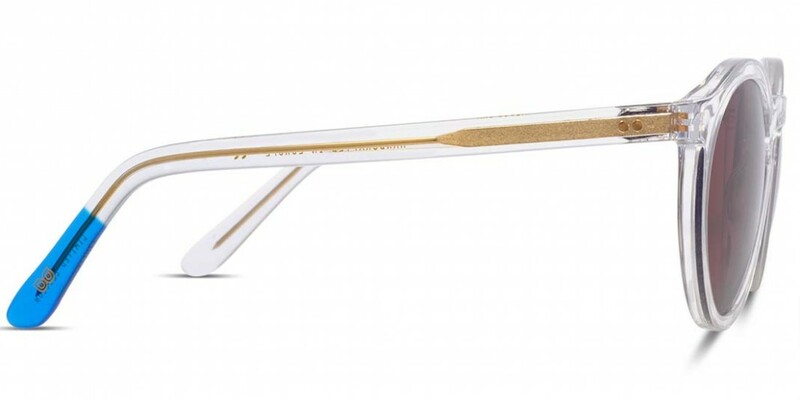 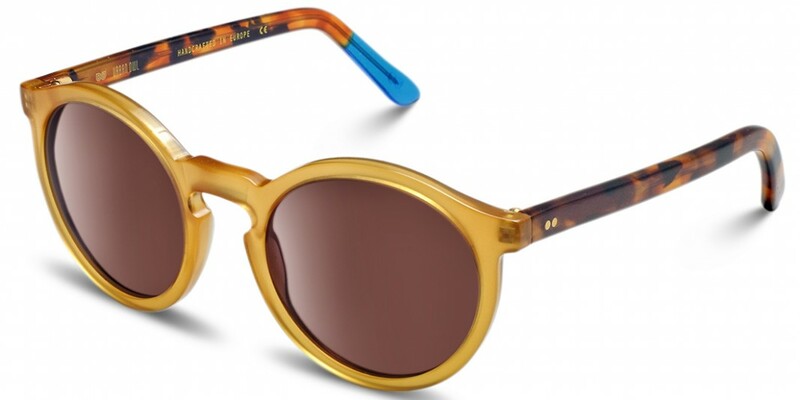 Inspired by the boho 70s style with new modern elements. 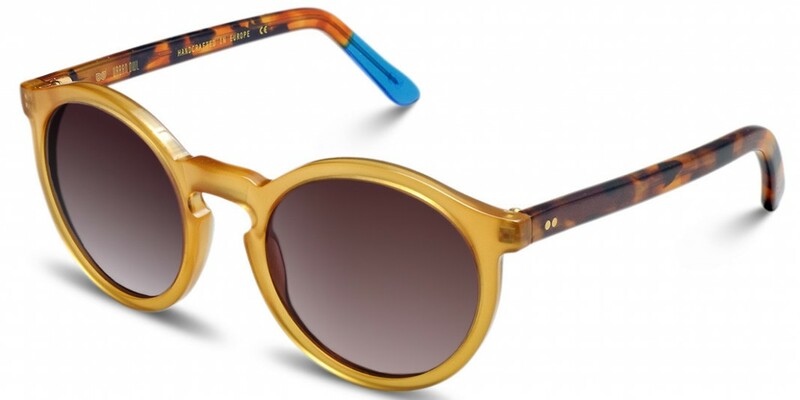 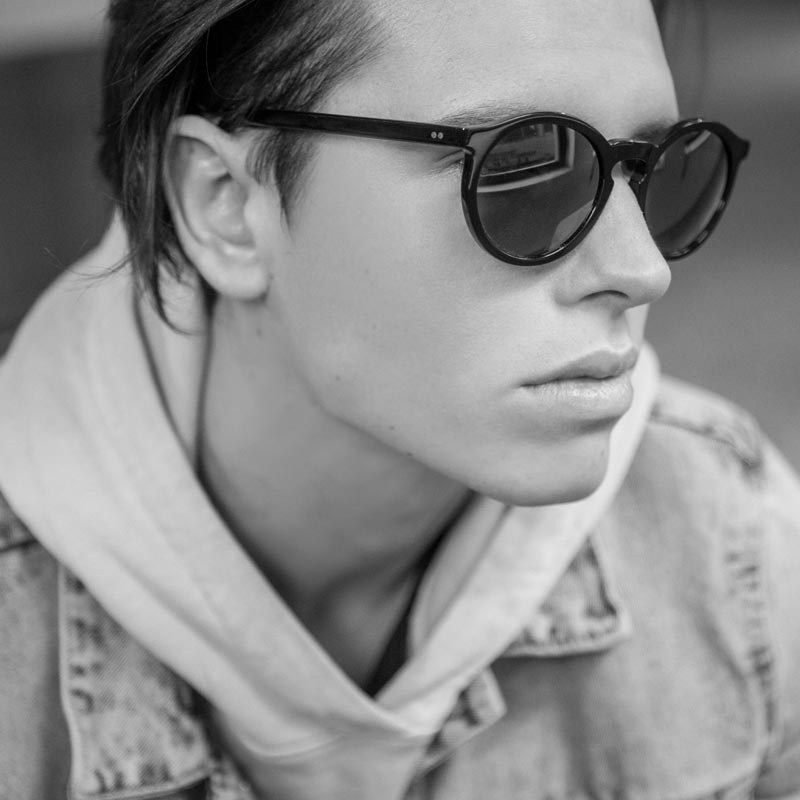 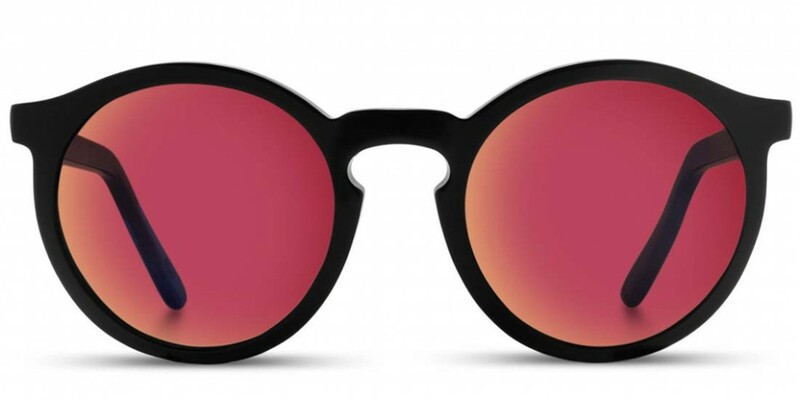 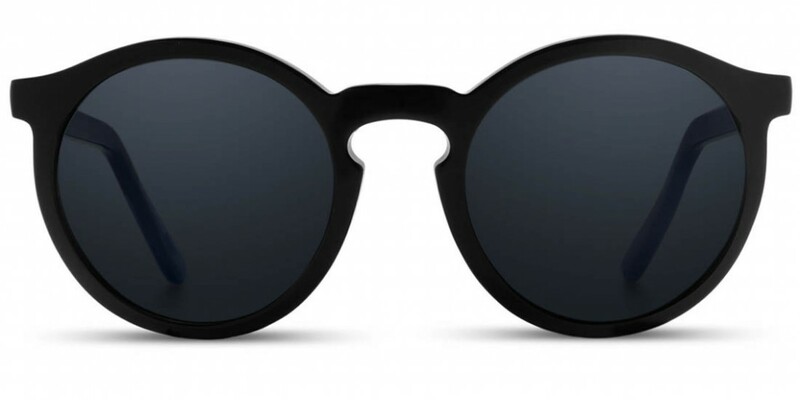 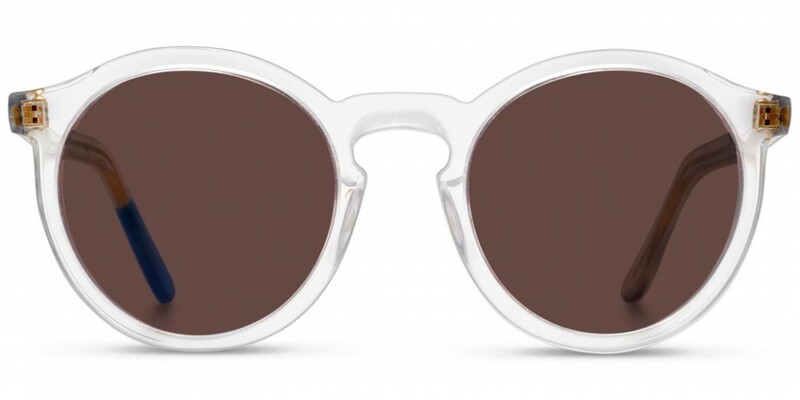 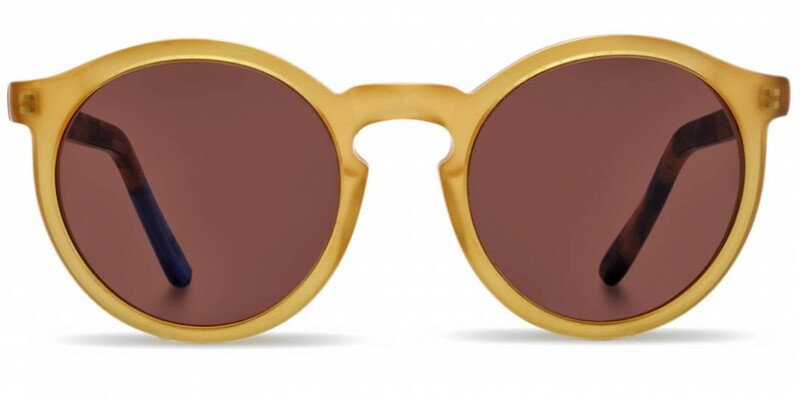 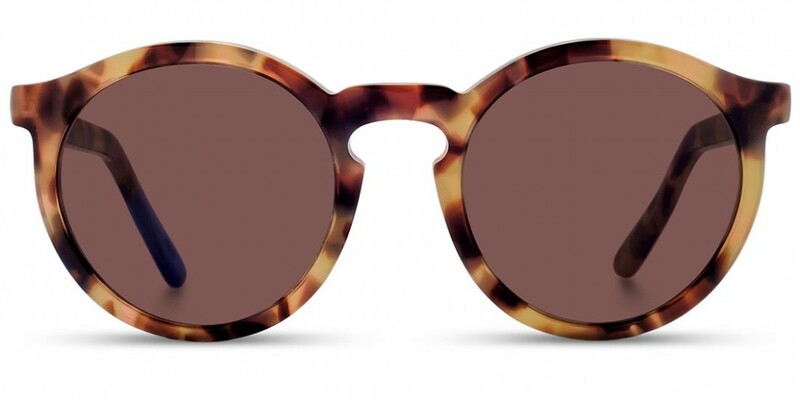 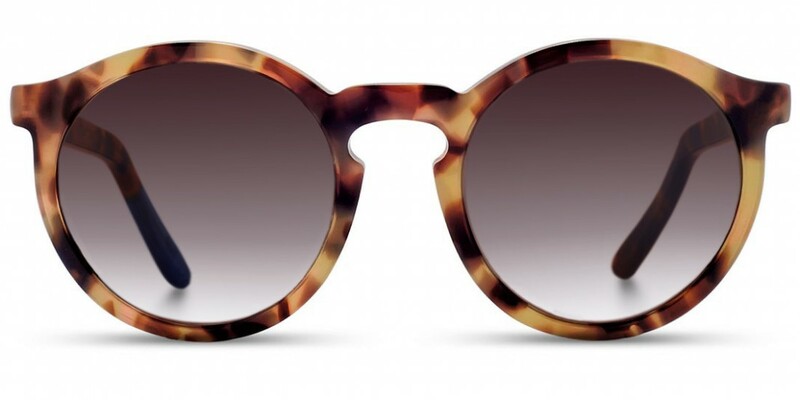 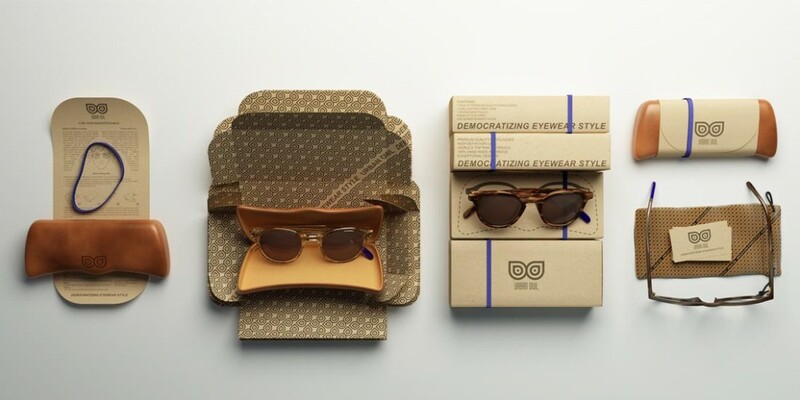 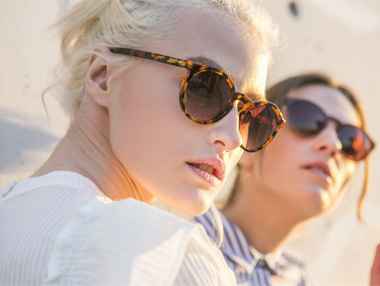 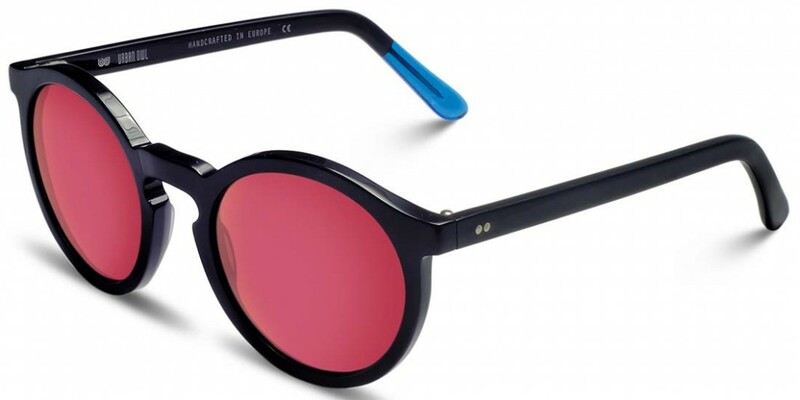 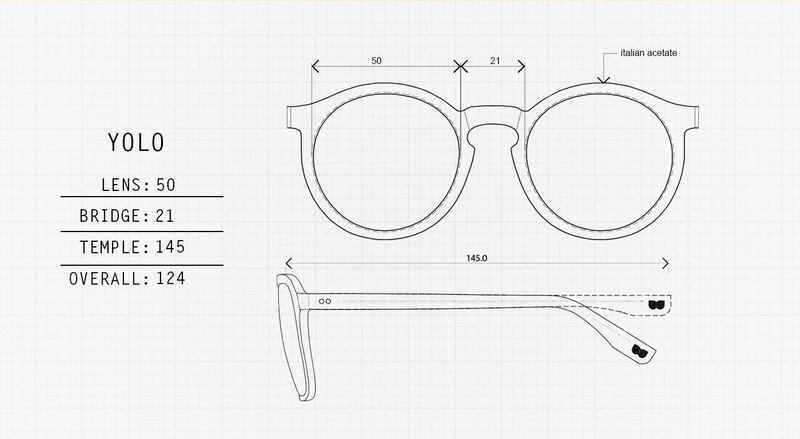 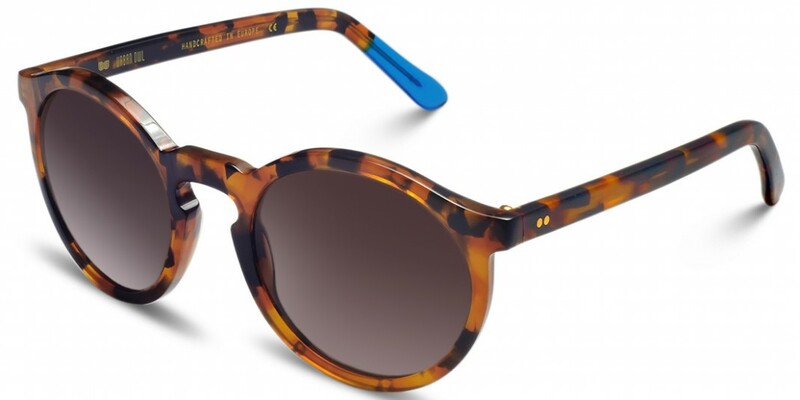 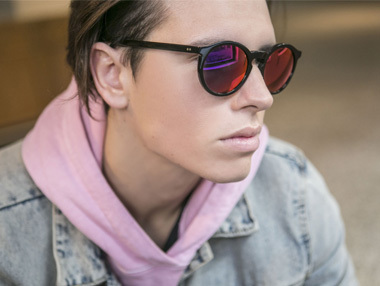 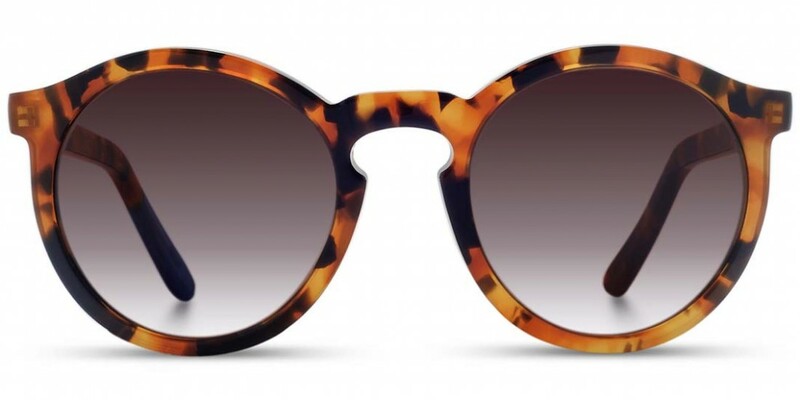 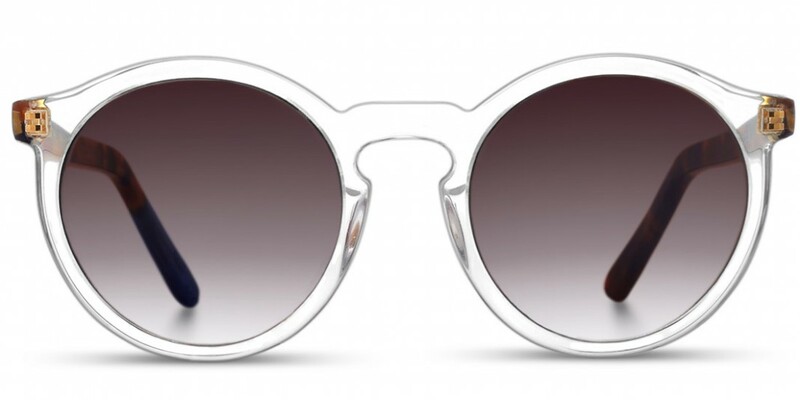 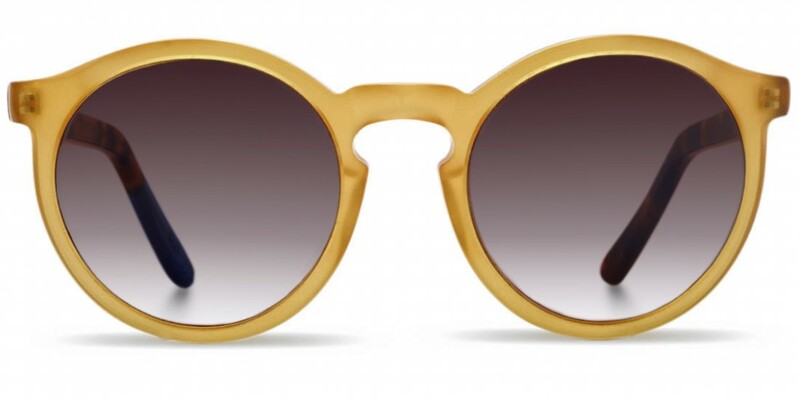 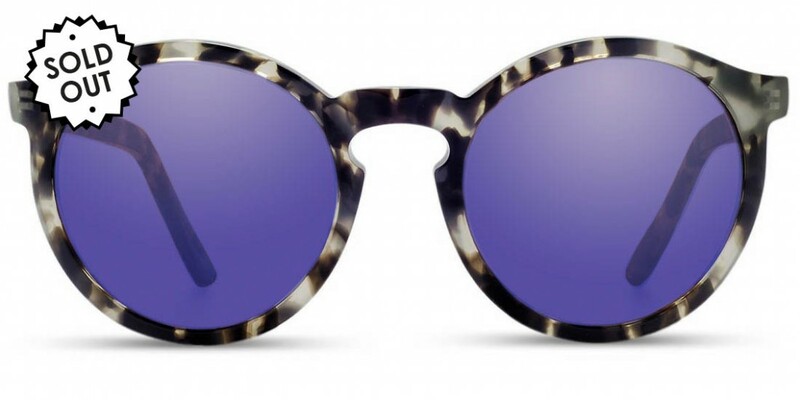 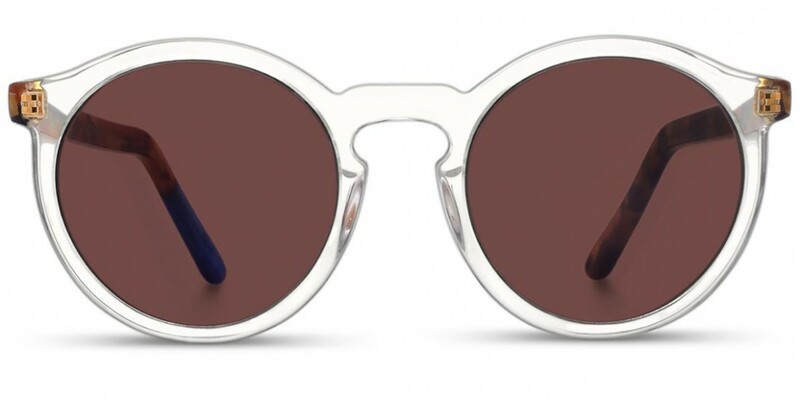 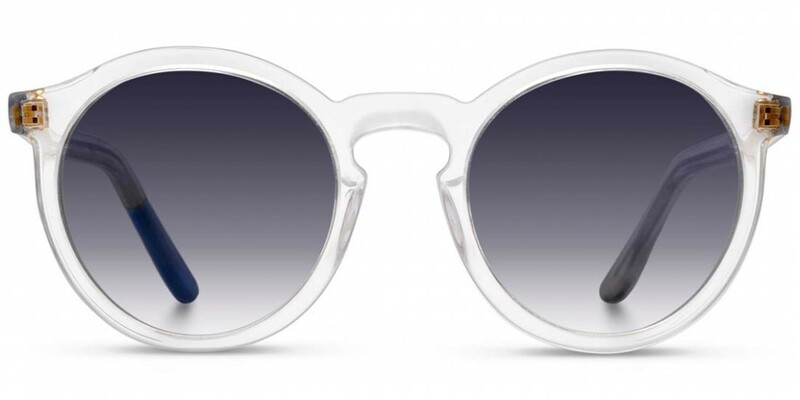 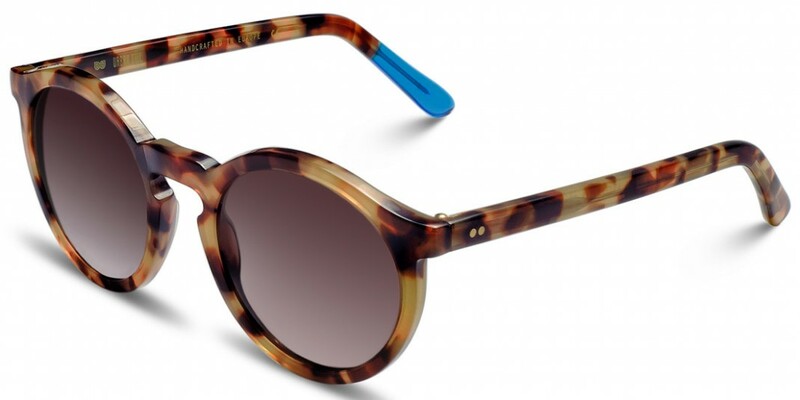 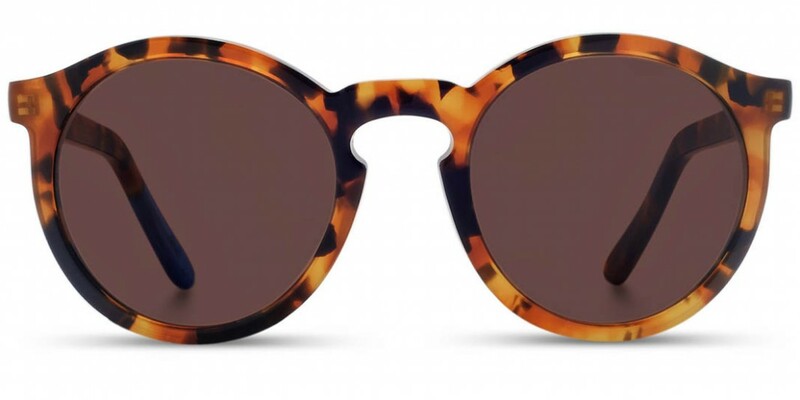 Round sunglasses have made a major comeback in fashion and are here to stay.